Unifies the complexion and visibly reduces the appearance of dark spots: the brightening effect of the White Focus complex and Vitamin C is enhanced by Roman Chamomile Essential Oil and the Melano-Lock System for multi-brightening correction at all levels of the pigmentation process. Reveals the complexion's radiance thanks to Papaya Extract which helps to fade surface pigmentation and dead cells for a restorative effect. 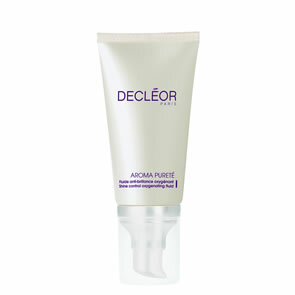 Hydrates intensely for 8 hours to give long-lasting comfort. Skin is radiant with renewed clarity, rediscovering its original brightness. 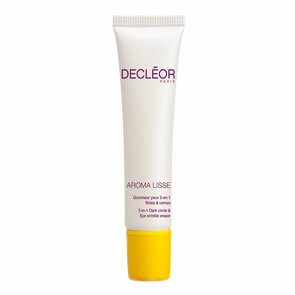 After 4 weeks dark spots appear visible reduced, and the complexion is unified and less dull. 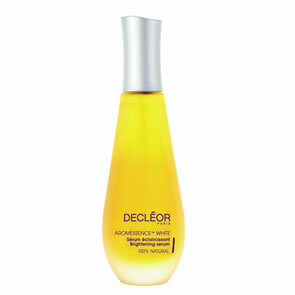 Apply in the morning to your cleansed face and neck, after using AROMESSENCE™ White Brightening Super Serum.